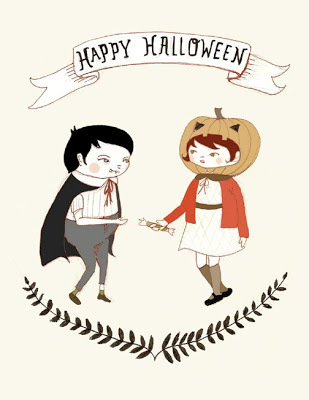 Halloween is just around the corner, and it’s always nice to send a little Halloween card to a friend or two. This adorable Halloween card from Inside a Black Apple is FREE to download and print as many as you like. Click here. And if you can’t use them this year, there is always next year! 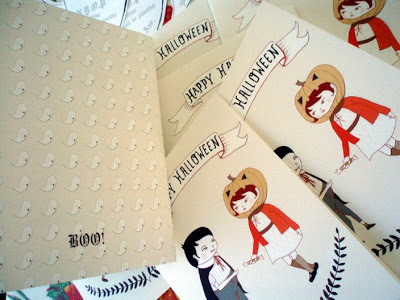 The post Halloween Card appeared first on Darling Darleen | A Lifestyle Design Blog .